So if you don't know already I am totally obsessed with where I live. I'm lucky enough to have lived in the little corner of South West London my whole life and have watched it grow into what it is today! 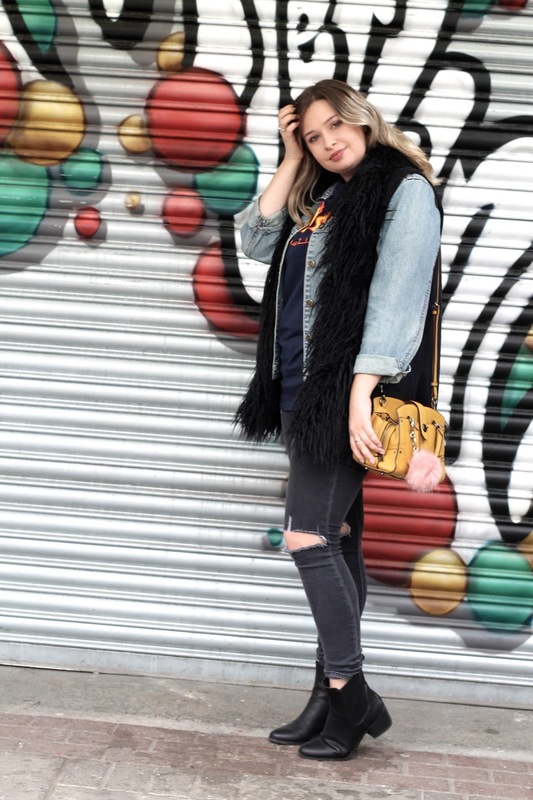 Anyways this post isn't about me or how much I love tooting in general it's about how much I love tooting market! And in particular how much I love brunch at Brickwood! Me and the girls popped for brunch at Brickwood a few days ago - of course as with any brunch spot in Tooting we couldn't get a seat in the actual space but sat ourselves down on the picnic benches outside and ordered at the counter. I would totally recommend ordering anything - you cannot go too wrong and the iced coffees are a much, even in this weather. Tooting market now has so much choice for eating, drinking and shopping. I would completely recommend stopping by if you are in the area...or even if you're not I would recommend making a brunch or dinner trip. My dinner recommendations would be Franco Manca or Boom Bap Burger followed by a gin based cocktail at Graveney Gin or a Beer at Craft Tooting. Hope you enjoyed this little post guys! There will definitely be more Tooting related posts to come! 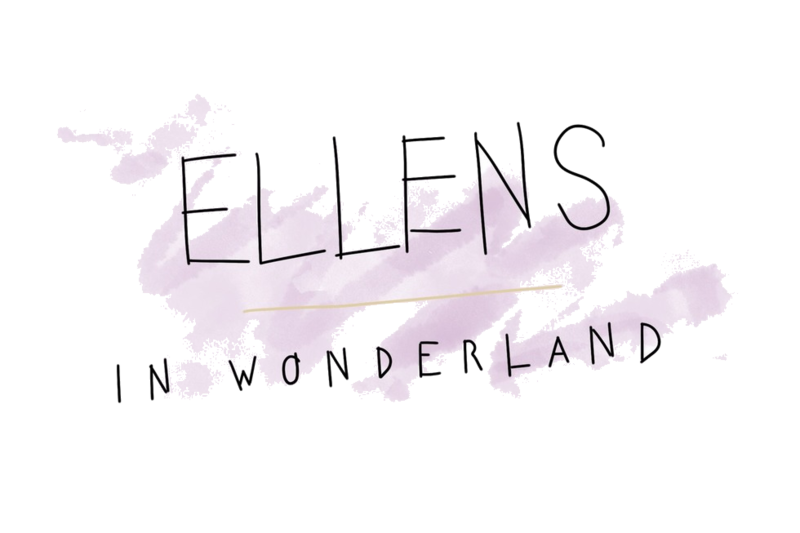 If you're a Tooting based venue and want a picture based post written all about you - you can contact me at ellensinwonderland@gmail.com.